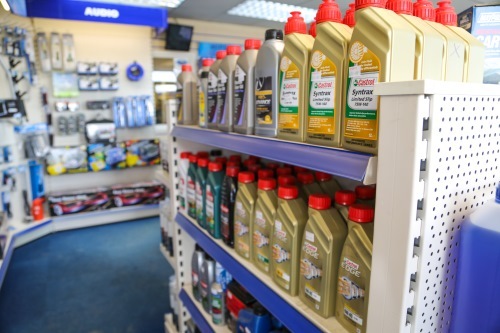 Stay in touch with the latest news and promotions from Melksham Motor Spares. Your custom is important to us and we want to ensure that we provide you with the right information and offers. 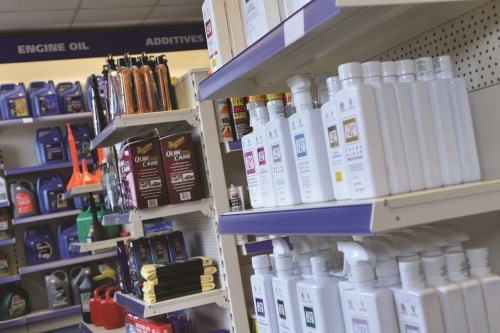 We'd like to use your information so we can provide you with recommendations as well as tell you about other things we do that are relevant to you, such as product offers, company and industry news.